After dropping out of high school, Dr. Carmona enlisted in the U.S. Army in 1967. While serving, he earned his General Equivalency Diploma and went on to become a combat-decorated Special Forces Vietnam veteran. After leaving active duty, he attended Bronx Community College of the City University of New York through an open enrollment program for veterans. He received an associate of arts degree. He then attended the University of California, San Francisco, where he received a bachelor of science degree (1977) and medical degree (1979). At the University of California Medical School, Dr. Carmona was awarded the prestigious gold-headed cane as the top graduate. 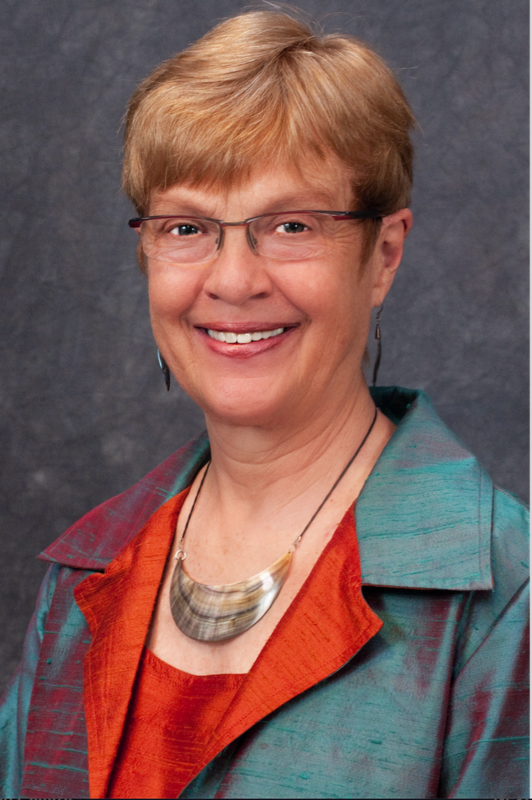 Public health came as a second career after Dr. Carmona went back to graduate school while working in order to complete a master’s degree in public health at the University of Arizona. His interest in public health stemmed from the realization that most of his patients’ illnesses and injuries were completely preventable. 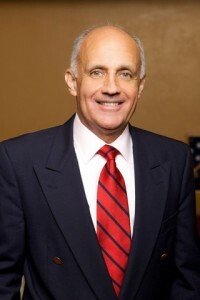 In 2006, Dr. Carmona successfully completed the statutory four-year term of the U.S. Surgeon General and was named to the position of vice chairman for Canyon Ranch, a leader in the health and wellness field for over 30 years. He also serves as chief executive officer of the company’s Health division and oversees health strategy and policy for all Canyon Ranch businesses. He is president of the nonprofit Canyon Ranch Institute and the first Distinguished Professor of Public Health at the University of Arizona’s Mel and Enid Zuckerman College of Public Health.